我真的喜歡香水，直接 (感覺) 和 複雜 (變化多端的層次) 的美 ! 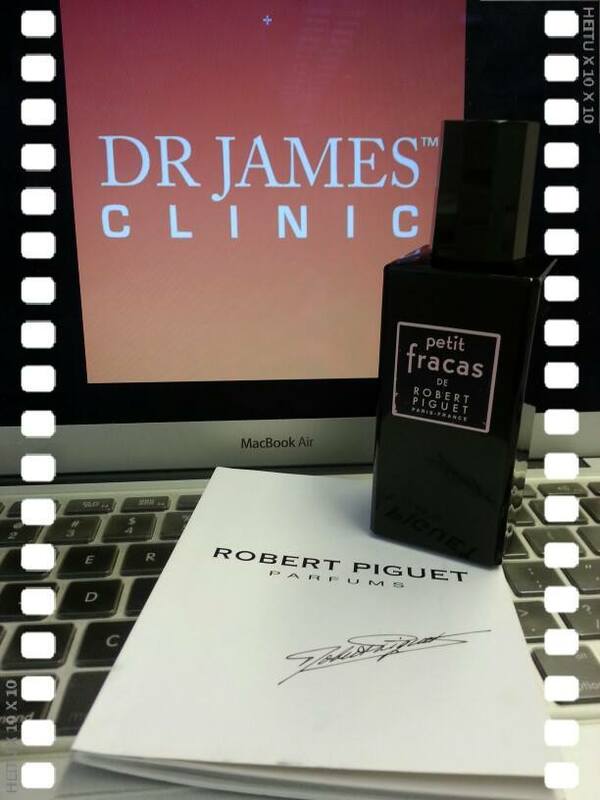 This entry was posted in Cosmetics 化妝品學, 美容醫學 and tagged de ROBERT PIGUET, DrJames, petit fracas, photosensitivity, 化妝品學, 医学美容, 晚香玉, 柑橘, 梨香, 檀香, 白花, 美容醫學, 香料, 香水, 麝香 by drjames. Bookmark the permalink.